A career as a veterinarian is an exciting one! But do you really know what it takes to become one? 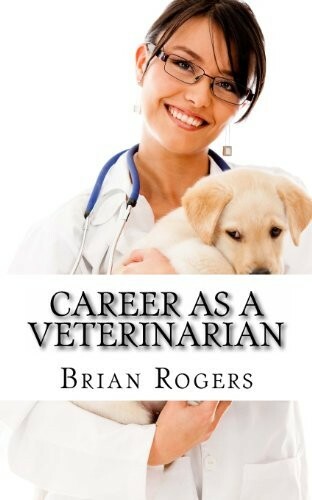 This book takes you inside the career and shows you the day and the life of a veterinarian. Inside you'll learn what they do, what training is required, what the future holds, and how you can become one! 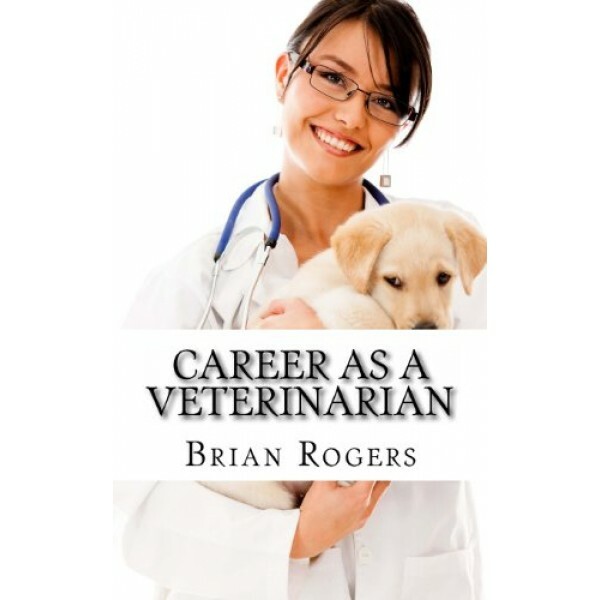 This book gives a realistic impression of what it's like to be a veterinarian — including tough moments, like the choice or necessity to euthanize an animal that's suffering — and also discusses different vet specialties, salary expectations, and more. It's the perfect choice for any would-be vet out there.